Looking for something to keep shine at bay? 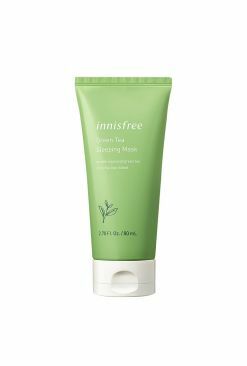 Keep Innisfree's No Sebum Mineral Pact as one of the tricks up your sleeve! 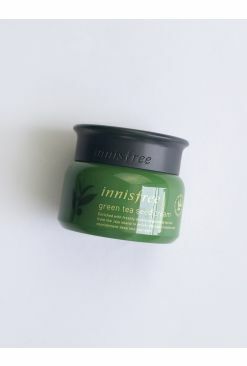 This cute, easy-to-carry compact contains a sebum-controlling powder that's infused with Jeju minerals and mint extracts. Set your makeup with it or touch up in the powder room on-the-go with ease. The result? Skin that's fresh, soft and shine-free. 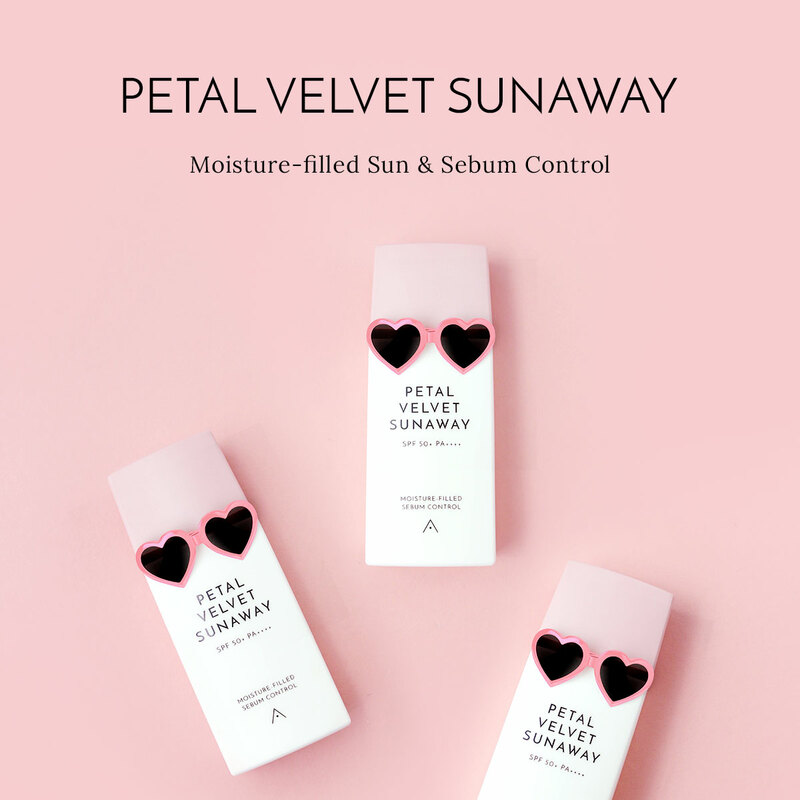 Say bye-bye to blotting papers! 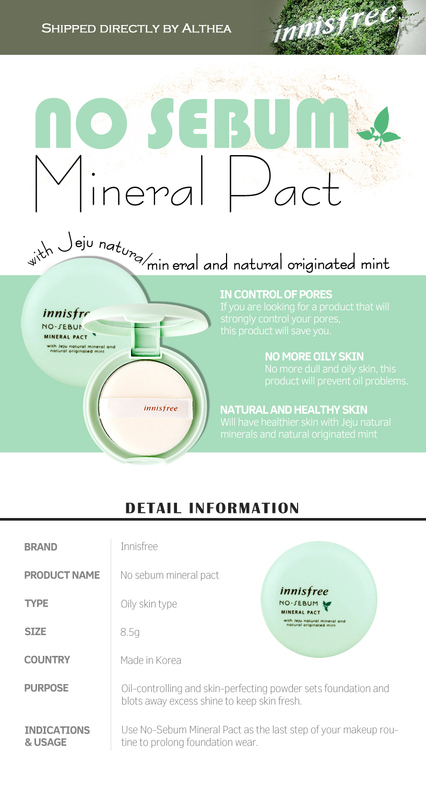 The mineral pact can be used either in the final stage of your skincare or makeup routine. Use the powder puff to gently dab the powder all over your face, or concentrating on T-zone areas.